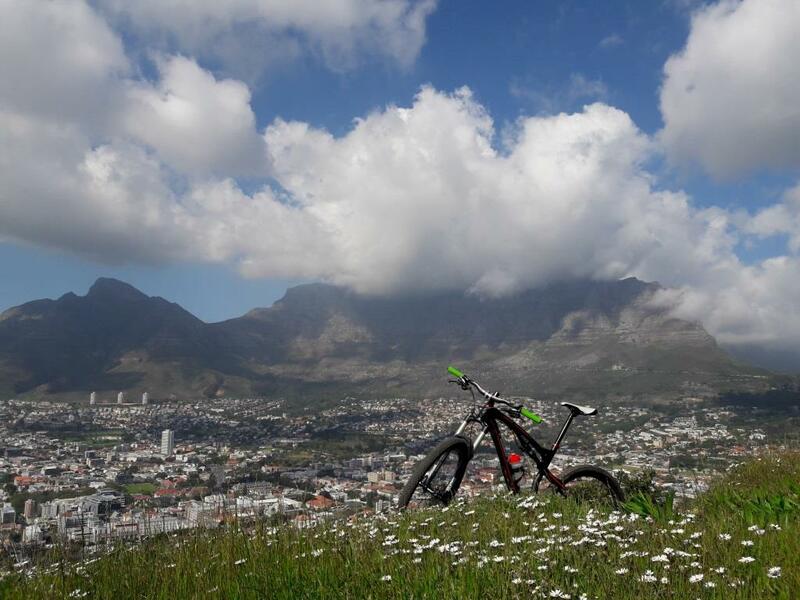 Table Mountain is a tourist playground par excellence. 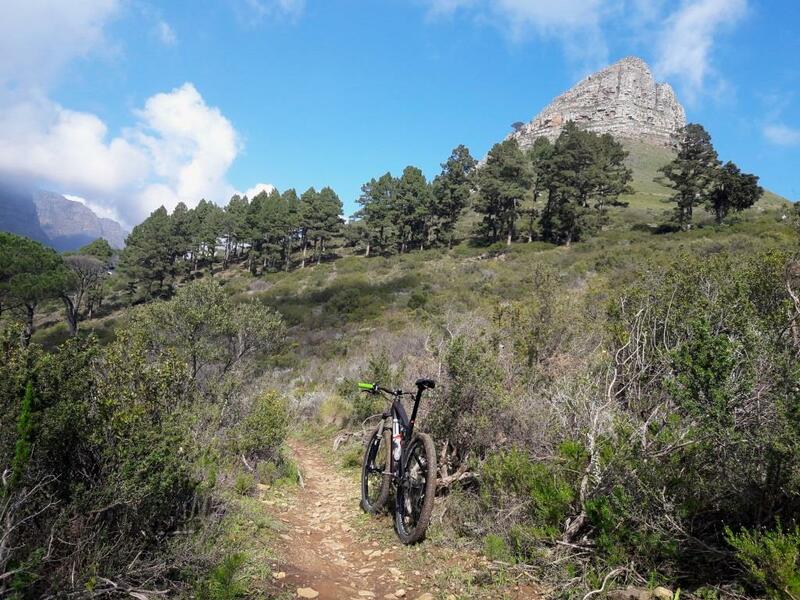 Nowhere else in the world is there such dramatic mountain only minutes from the center of a cosmopolitan city. 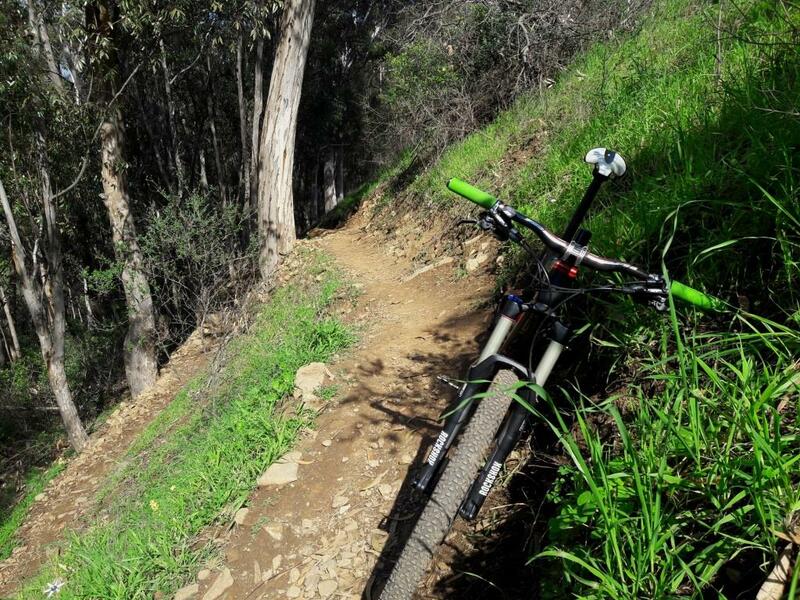 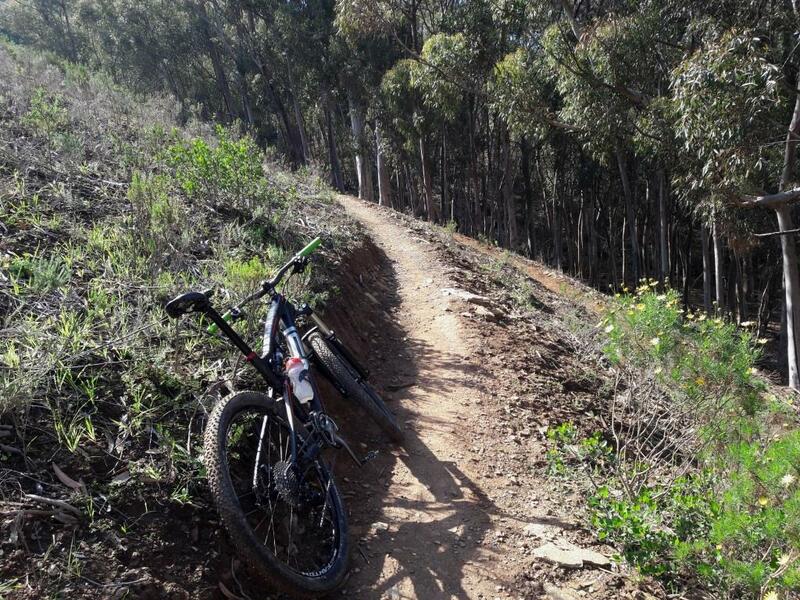 Numerous hiking and mountain biking trails give access to the slopes and summit plateau. 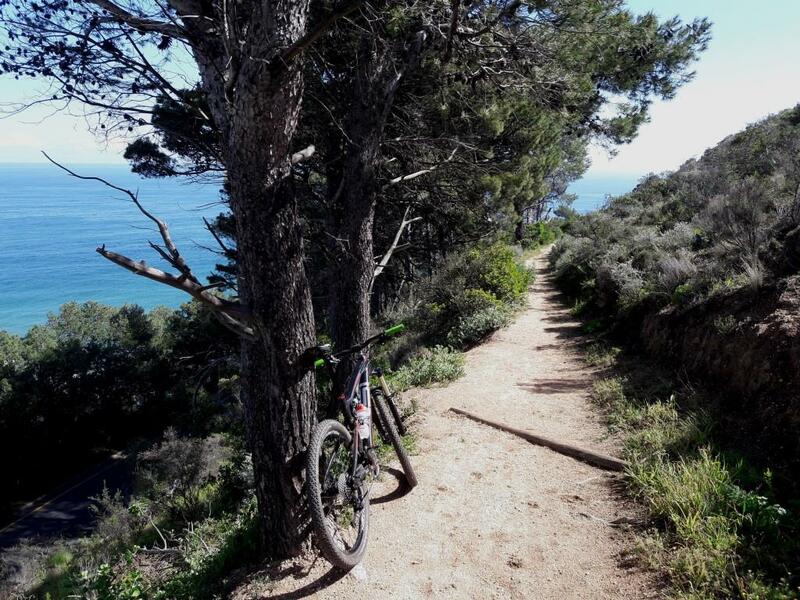 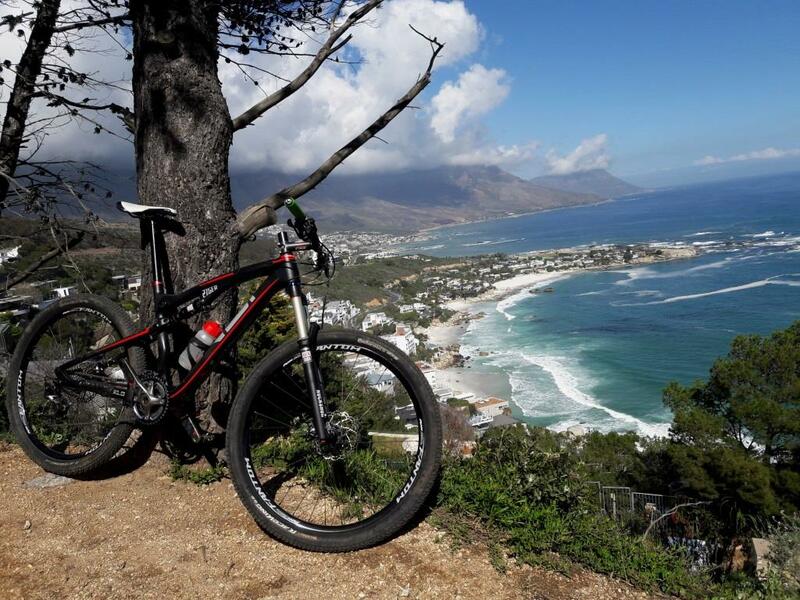 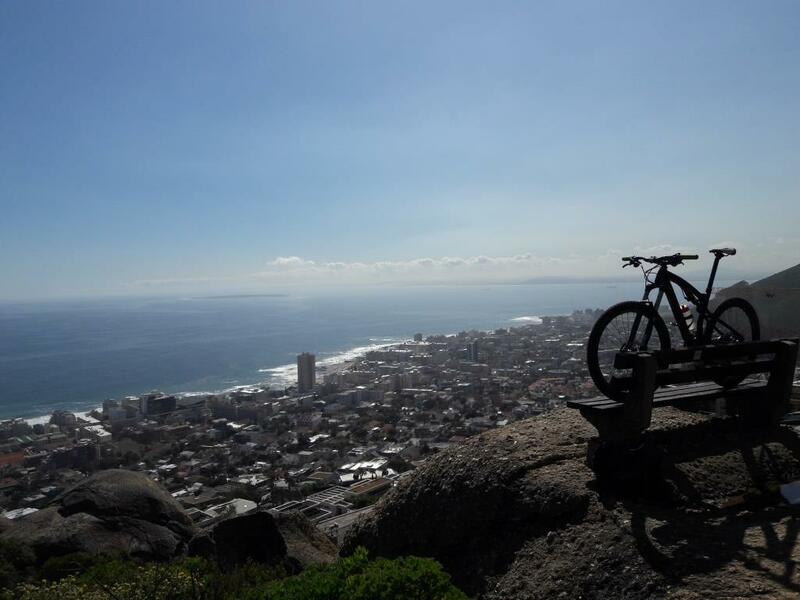 Situated on the outskirts of the city, our mountain biking route offers some of the best and most accessible mountain biking trail around the city of Cape Town. 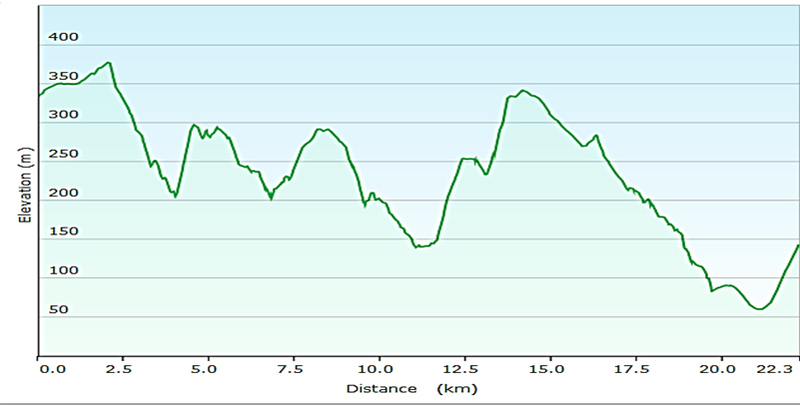 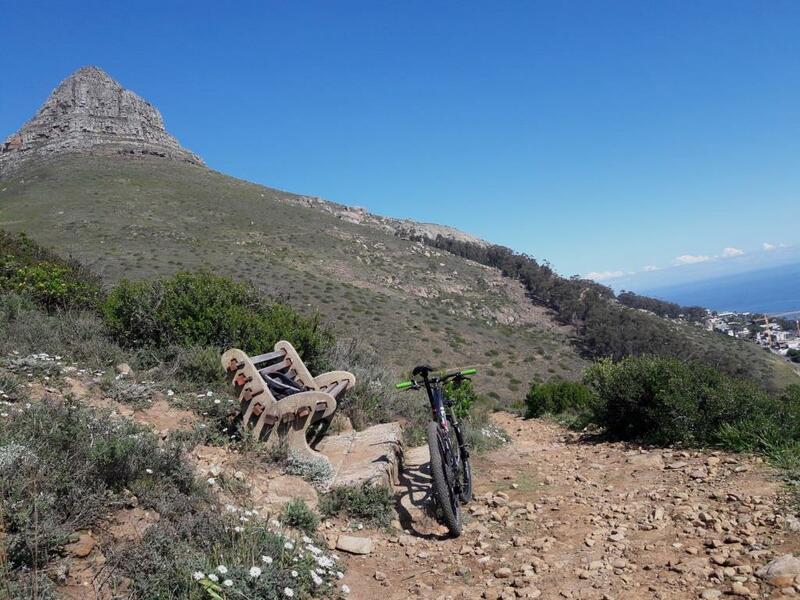 Our ride starts off Tafelberg road and traverse the steep slopes of Table Mountain on loose gravel jeep track and technical single. 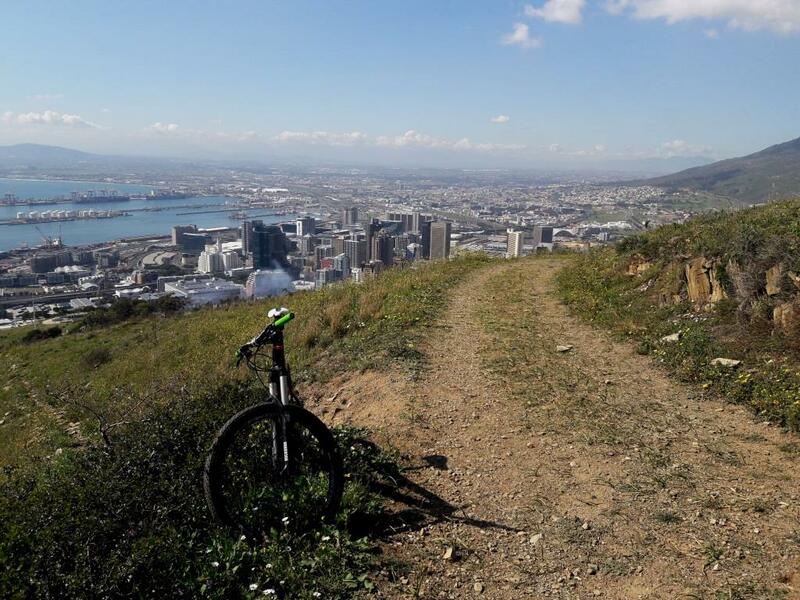 Followed by a cycling liaison on tarmac across to Signal Hill. 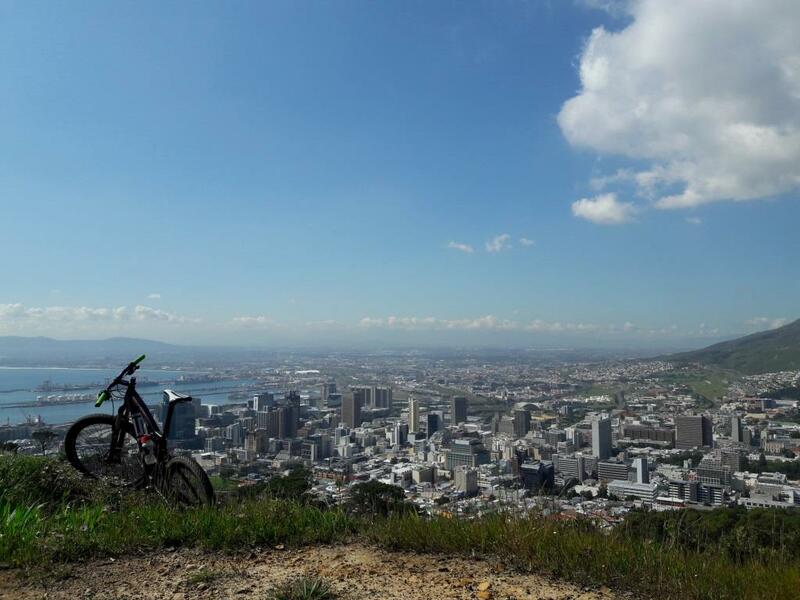 This latest addition of mountain biking trails in Cape Town takes us down a steep single toward the city bowl before heading in a northerly direction along the full length of Signal Hill testing your skill and fitness level with ruts and rocks, finishing with Heartbreak Hill climb to a great viewpoint. 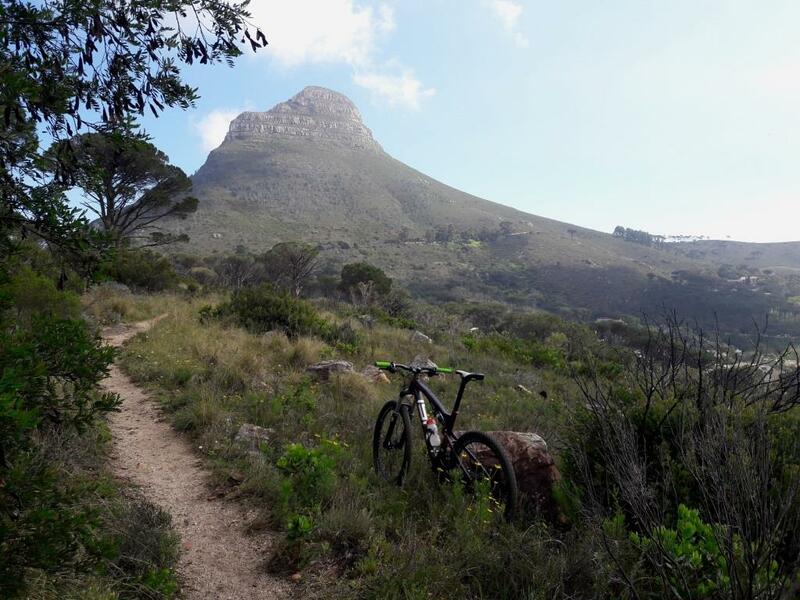 Last but not least on our morning ride to take us to Lion's Head starting with a few hundred meters liaison of downhill tarmac before hitting the dirt on a level and scenic coastal trail. 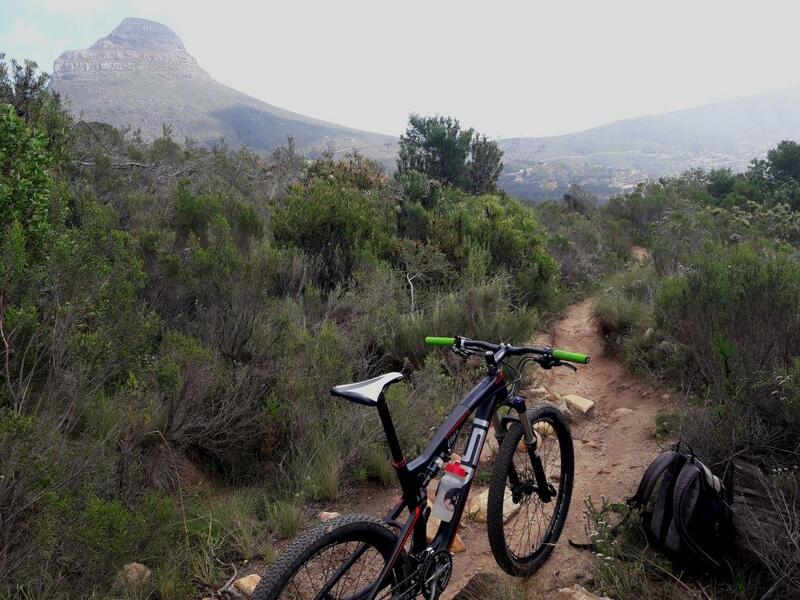 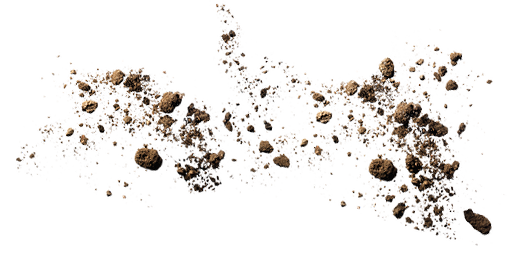 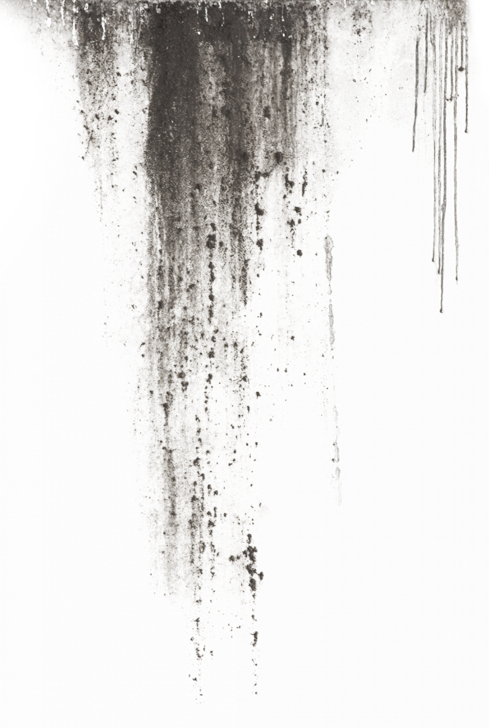 The terrain is rugged and technically unforgiving, rocks are bound to rear their ugly heads every so often, be focused! 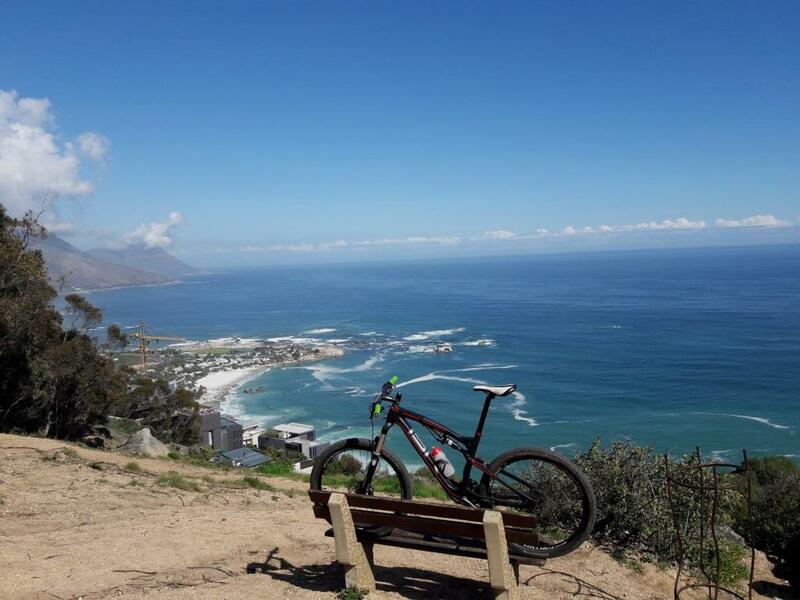 The loop around Lion's Head give spectacular views of Cape Town expensive city bowl and beaches. 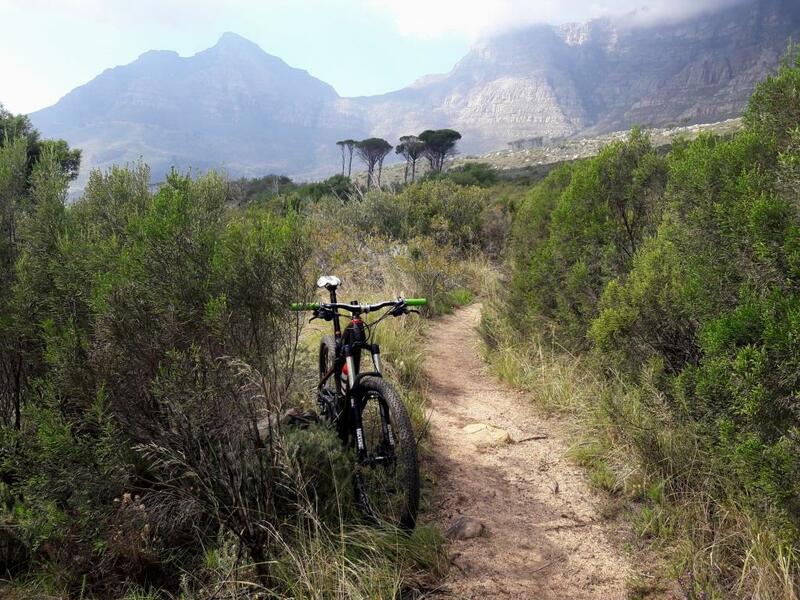 It certainly has a wow factor that makes this ride particularly special.